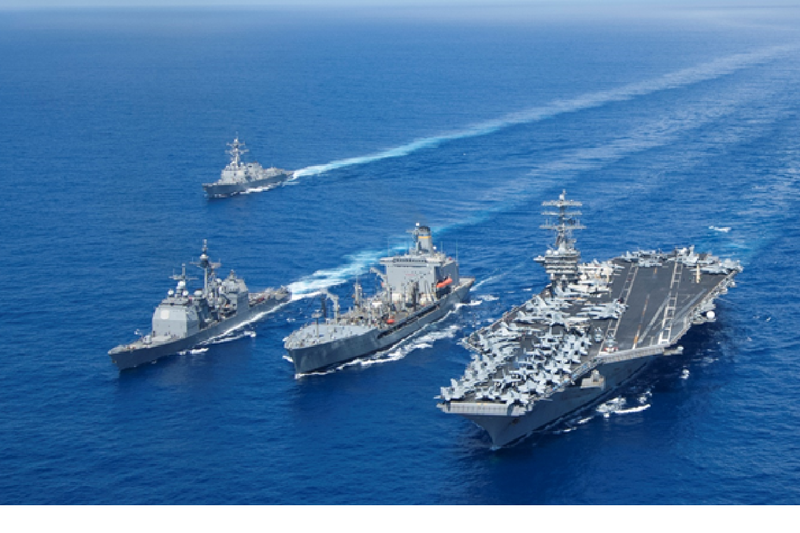 Diligent proudly serves the United States Navy via the Navy’s SeaPort-e Indefinite Delivery, Indefinite Quantity (IDIQ) contract vehicle for providing outstanding Information Technology (IT) services, support, and program management. Diligent leverages its expertise in delivering world-class IT customer deliveries and its longstanding continuous improvement disciplines and process focus via its CMMI-DEV Level 3 accreditation and ISO 9001:2008 certification to provide innovation, sustainment, and development services to the Navy Systems Commands, Military Sealift Command, the Office of Naval Research, and the United States Marine Corps. Diligent's accredited Quality Management System (QMS) has been appraised and certified as compliant with the world's premier international quality standards. Our accredited QMS has been officially appraised to the Capability Maturity Model Integration for Development (CMMI-DEV) standard at Maturity Level 3 by certified CMMI Institute Appraisers for three consecutive three year periods beginning in 2010 and is certified to the International Organization for Standardization (ISO) 9001:2008 standard. Diligent's QMS consists of tightly coupled Quality Assurance (QA) and Quality Control (QC) processes which apply to the full lifecycle of software engineering from conception through delivery and sustainment. We have proven our QMS QA and QC processes to be strong with over 9 years of applying lessons learned, performing regular internal audits, achieving successful independent appraisals and certifications, and implementing continual improvements. Diligent tailors our QMS processes to the specific requirements of our customers, their regulatory environment, and local procedures. By implementing our QMS QA and QC processes Diligent will consistently provide the best qualified project management and absolute quality services in designing, developing, fabricating, and producing products in accordance with SeaPort-e requirements and within cost and schedule. . Diligent has been awarded access to all 7 Work Zones under the SeaPort-e IDIQ. Currently, the SeaPort-e IDIQ ordering period concludes in April 2019, but performance may continue through April 2024.